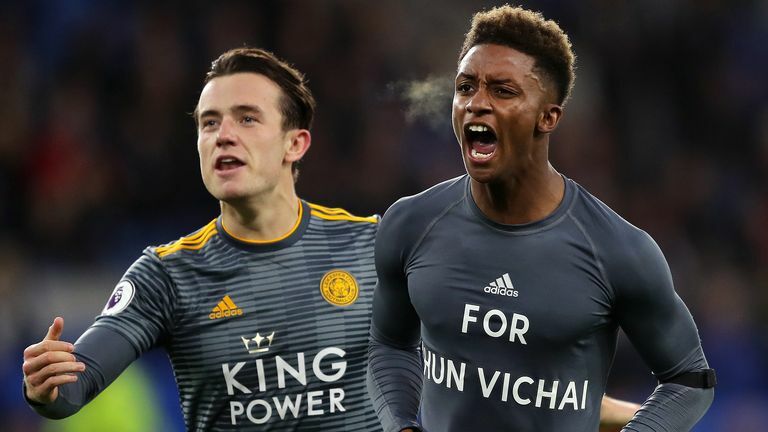 After an emotional week for the club, Leicester earned a 1-0 win at Cardiff on Saturday, and Bent believes the entire squad deserved to make the best team of the weekend. 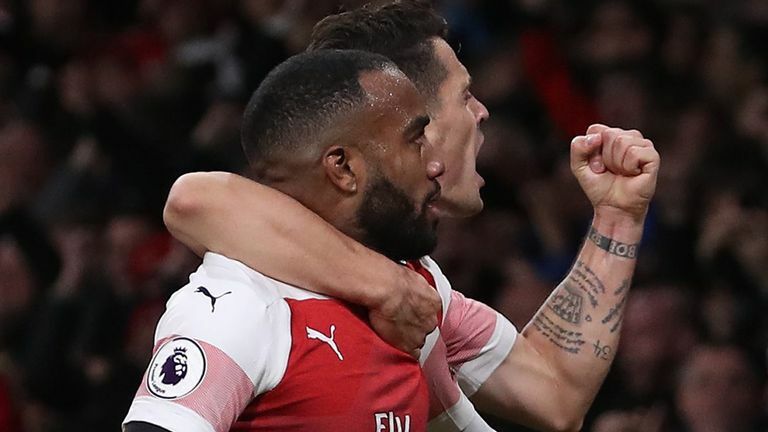 Picking an alternative XI, Bent also recognised Virgil van Dijk and Lucas Torreira's superb showings at The Emirates, as well as a much-needed double for Alvaro Morata. "I wanted to put the whole Leicester team in there, because to go and play in that game, as well as they did in the difficult circumstances, it was tough for me to pick a team other than that. "It was tough, they've had a really emotional week, including the supporters and everyone associated with the football club. "For them to go out and produce that performance, and get that result, you have to take your hat off to them." "My goalkeeper was Kasper Schmeichel, I felt he played really well and made good saves in difficult circumstances. "Trent Alexander-Arnold kept Pierre-Emerick Aubameyang in check really well on Saturday, with Arsenal using that left side as a way to get in. He defended really well, and Wes Morgan also gets in for the same sort of reasons as Schmeichel; he was a leader, a warrior. Virgil van Dijk was brilliant too, nearly scored and was solid in defence. Benjamin Mendy was fantastic, with assists and an engine down that left side. "My midfield two are Lucas Torreira - who brings what Arsenal have been crying out for years, a central midfielder who can pass it and put his foot in - and of course David Silva; I can't speak highly enough of him. "In my three behind the striker; Raheem Sterling was unbelievable and is playing with confidence at the moment, Ayoze Perez scoring a hugely important goal for Newcastle, and Richarlison again was out of this world, and gets them important goals. "And up top, Alvaro Morata for Chelsea. He's had a difficult time since coming to this country, but his form right now, and his form on Sunday, is deserved of a place."